Also, all Warehouse orders over $50 will qualify for reduced international shipping. The Black Friday Sale begins Friday morning at 12:01am Eastern Time and ends at 11:59pm Eastern Time on Monday, December 1st. 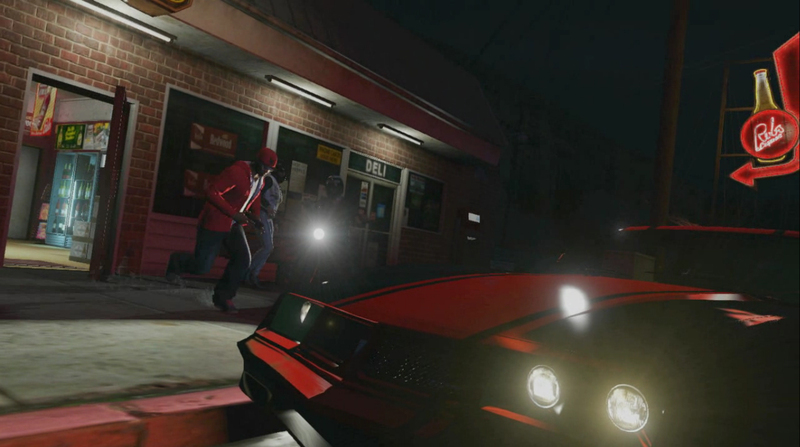 Enjoy and join the fun in the forums! 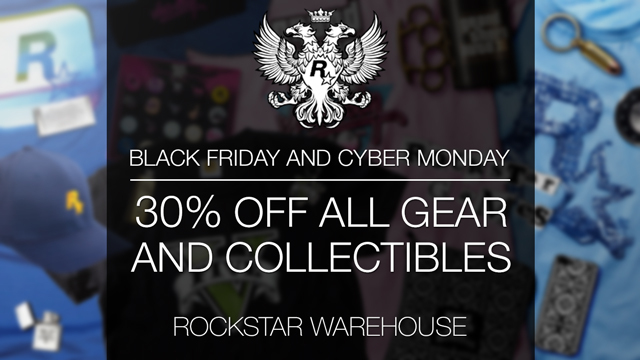 Rockstar Warehouse Black Friday Sale - Get 30% off all geear and collectibles this weekend at the Rockstar Warehouse.